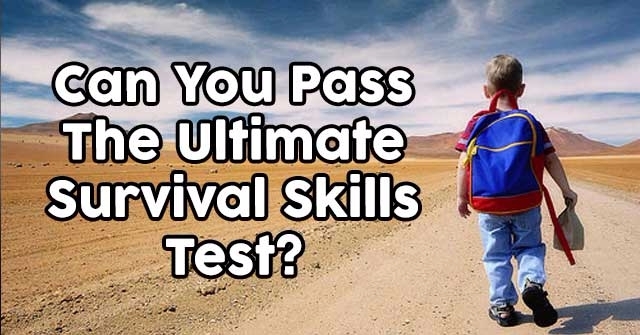 Can You Pass The Ultimate Dolly Parton Quiz? 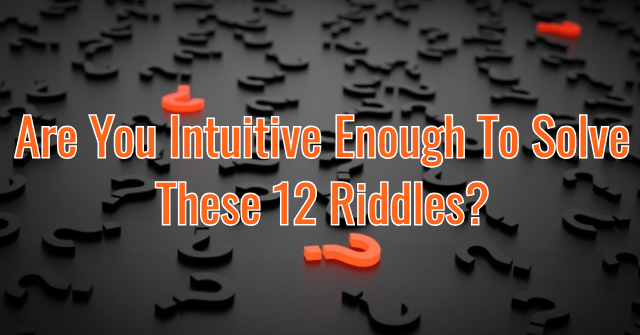 Dolly Parton is the queen of country, but how much do you really know about this iconic songbird? 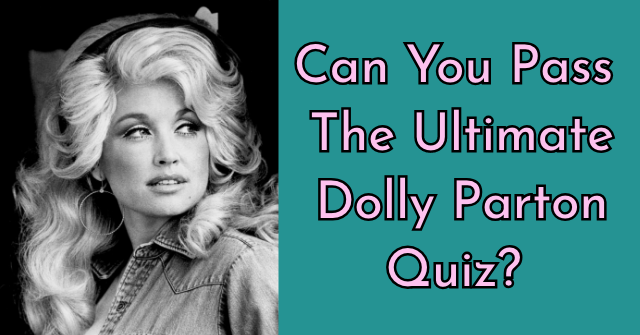 Think you can pass the ultimate Dolly Parton quiz with ease. 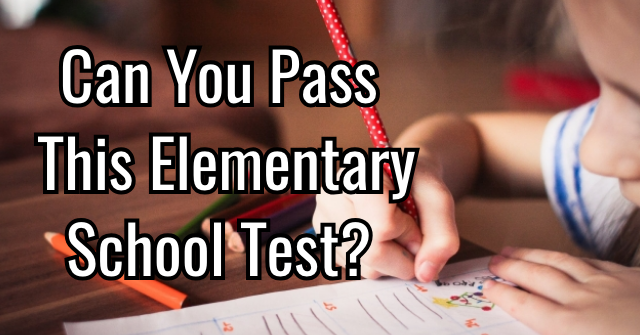 Take these country fried quiz questions and find out! 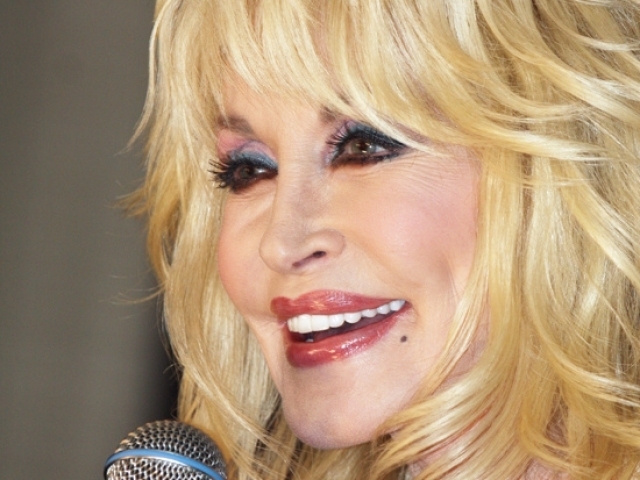 Dolly was born in Sevier County, which is located in what U.S. state? 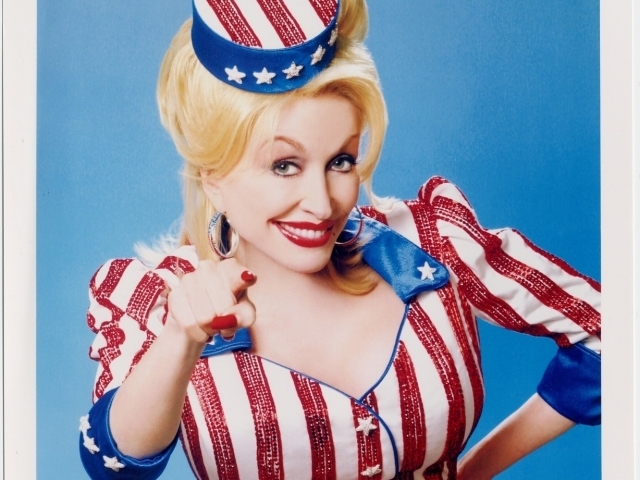 How many brothers and sisters does Dolly have? 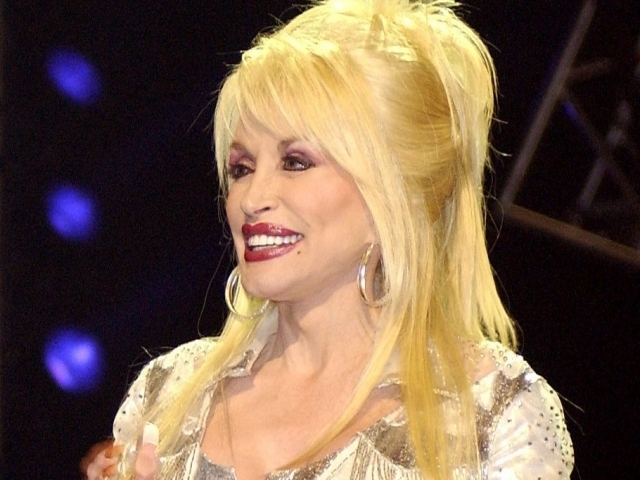 What is Dolly Parton's middle name? 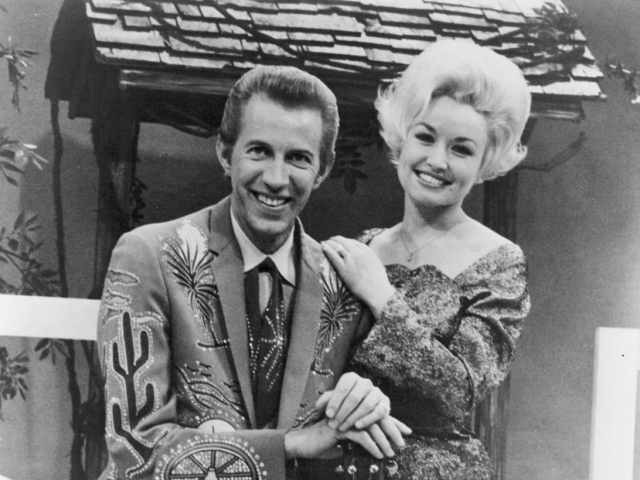 How old was Dolly when her uncle gave her a guitar, her first "real" guitar? 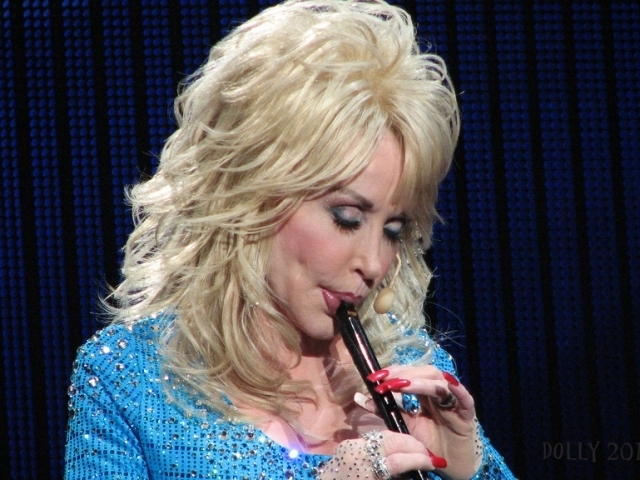 Dolly owns a theme park in the US town of Pigeon Forge. 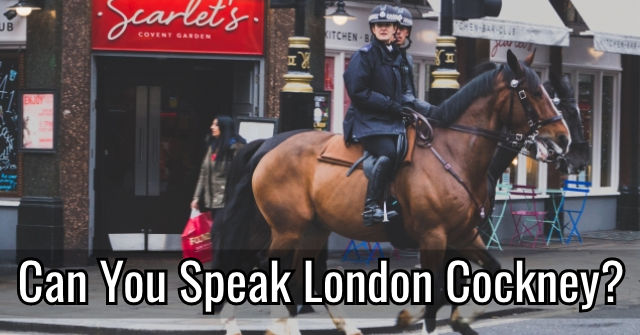 What's it called? 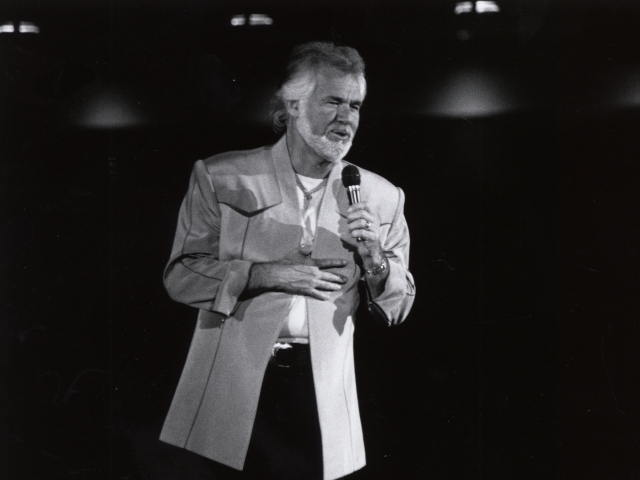 In 1983 Dolly and Kenny Rogers scored a hit duet with which Bee Gees-penned song? 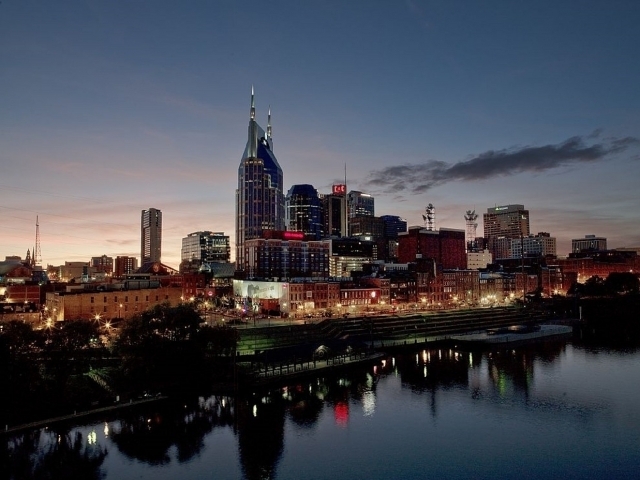 Right after Dolly finished high school, she moved to Nashville. In what year? Released in 1967, which of the following albums was Dolly's debut? Just Because I'm A Woman. 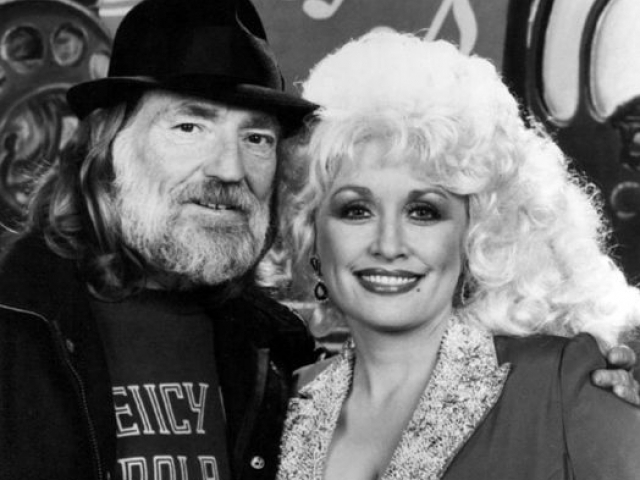 How many children does Dolly and her husband Carl have? 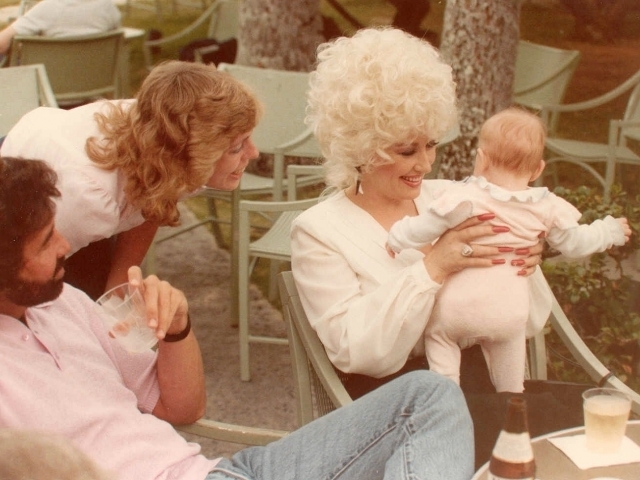 Which of these pop stars is Dolly's goddaughter? Which Dolly Parton song opens with the lyric, "Back through the years I go wanderin' once again back to the seasons of my youth..."? While you may know a little bit about this country music icon, you've still got a lot to learn about the life and music of Dolly Parton! 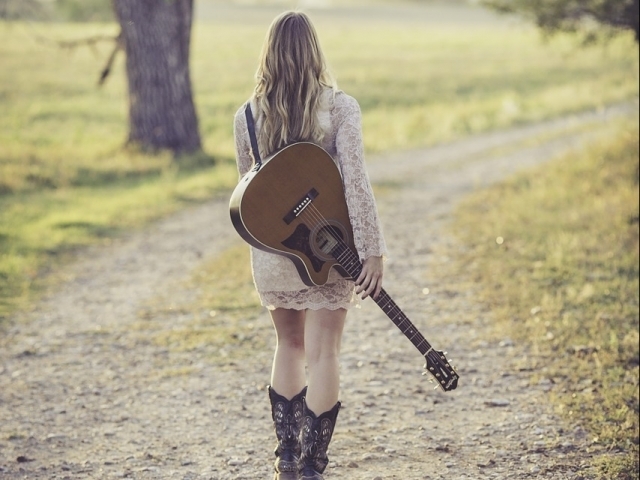 Sure, you can hum her famous tunes, but do you really know the woman behind the guitar? Not quite yet! 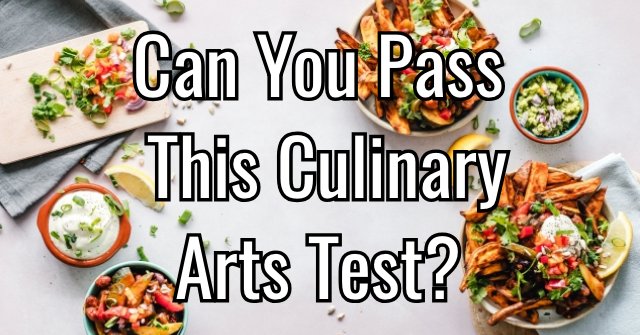 At least this quiz gave you a head start! 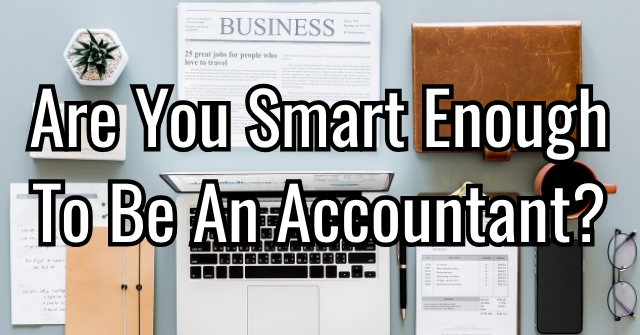 You didn't have to work 9 to 5 to score on this quiz! 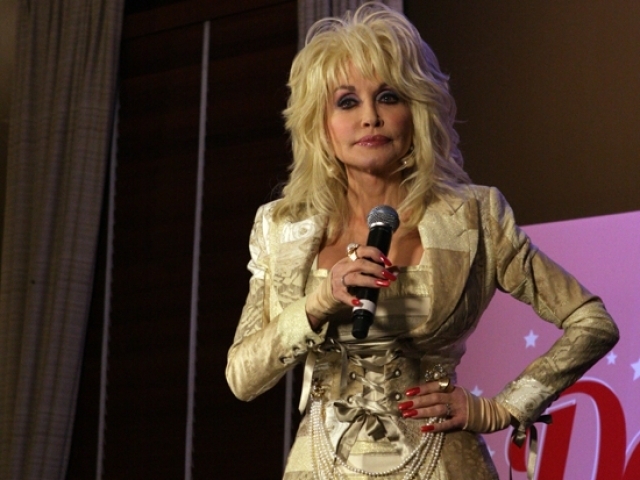 Though you missed a question or two about the life and work of Dolly Parton, you clearly know this country music icon pretty well. 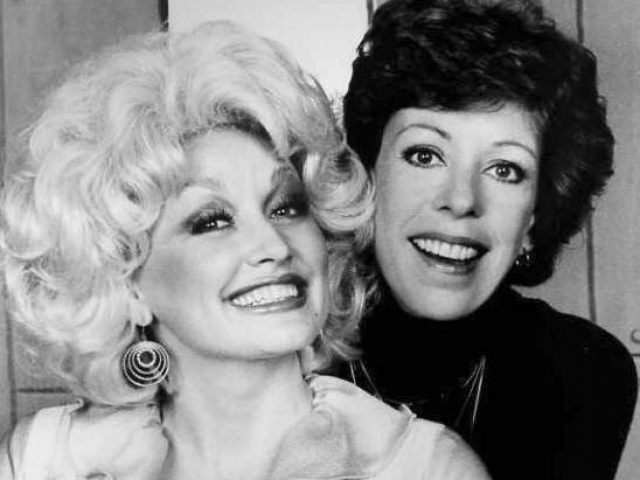 From her top hits to her works of charity, Dolly holds a special place in your heart. You're Dolly Dazzling! It's obvious that you know the music and work of Dolly as only a true fan can! 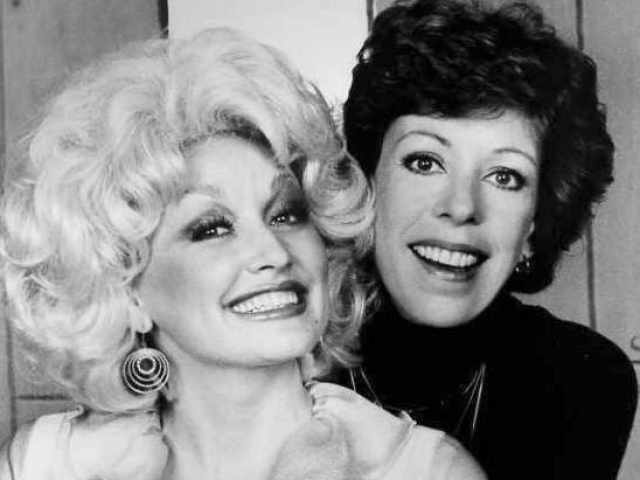 From her classic hits to her movie roles, you love who Dolly is and everything she stands for. 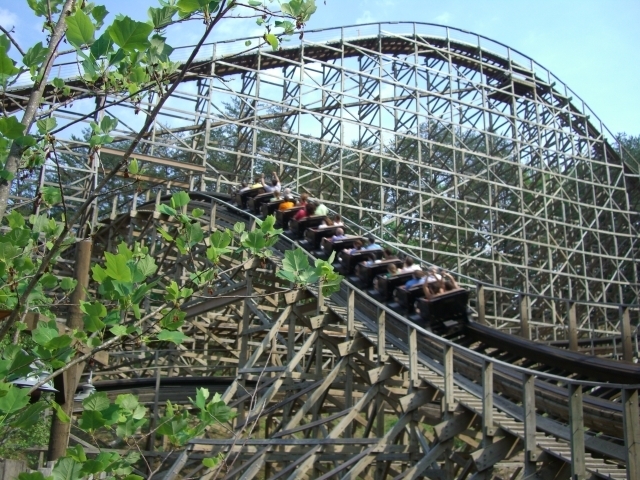 Whether it's her charity work or her epic amusement park, you're always here for all things Dolly! 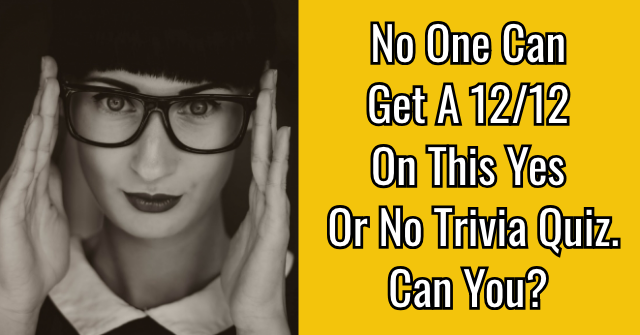 Can You Answer 10 Dolly Parton Questions? 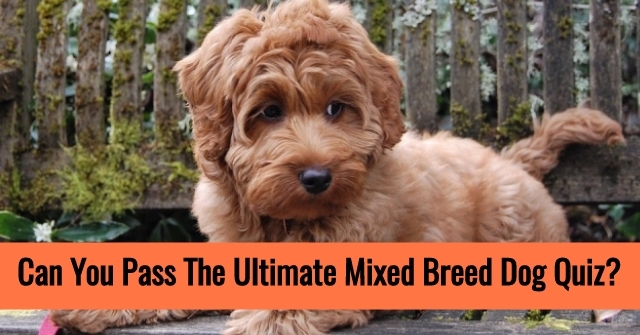 Can You Pass The Ultimate Mixed Breed Dog Quiz?